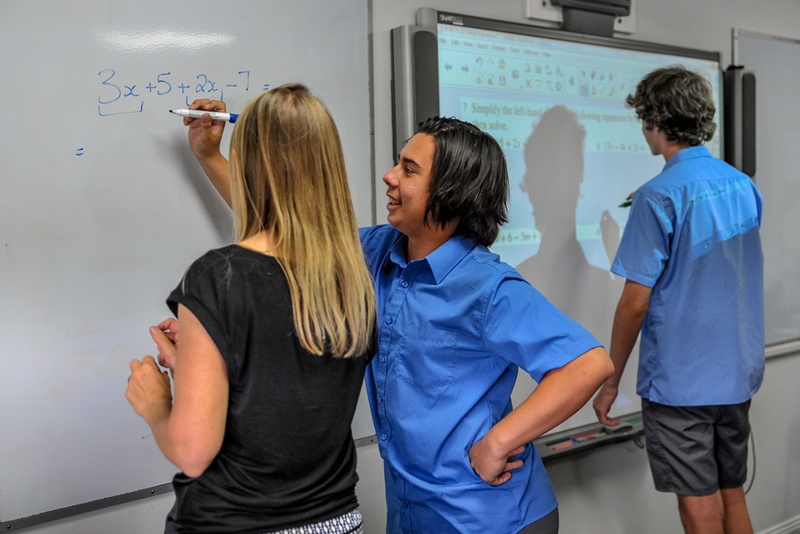 At St Mary’s College the courses of study in Mathematics endeavour to meet the needs of students of all levels of mathematical ability. 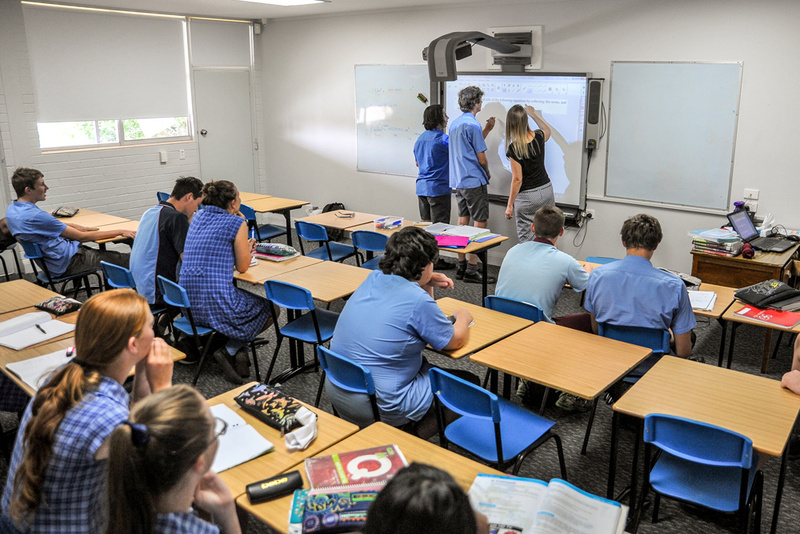 Years 7 and 8: Students follow a common course in keeping with the requirements of the Board of Studies. At St Mary’s College we use technology to enhance learning. All Mathematics classes are taught using interactive whiteboards and have timetabled lessons in a computer room. Can need extra tutoring at home. HOTmaths: A fully interactive online learning system that covers the Year 7 to Year 10 courses. It uses interactive animations to promote learning and understanding. Students can work at their own pace to revise, catch up on missed work, review lessons not understood in class or challenge themselves with open investigations and thought-provoking activities. The work students complete in the program is closely monitored and is used in formal assessment. 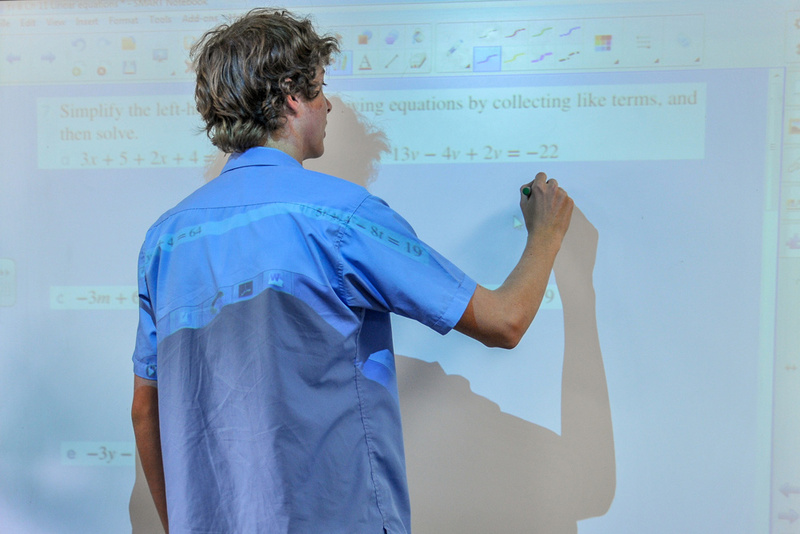 Maths Online: an online learning system that covers the Year 7 to Year 12 courses. It provides video/audio lesson demonstrations and worksheets.